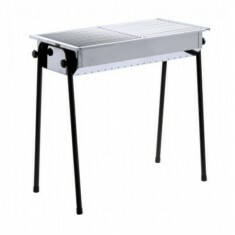 SATEMAKER barbecue model Z 50cm Stainless Stale. 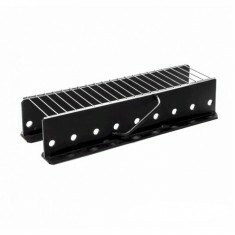 With this charcoal barbecue you start your barbecue.. In stock. 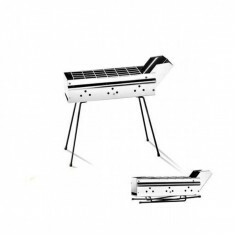 Charcoal barbecue PatioDetachable chrome legs model PatioWith 2 stainless steel shel..
SATEMAKER BEACH Portable Barbecue 50cm Inox. Many thousands of years ago, man had to travel long distances. One of the hardest tasks was how to cook their food. The first BBQ grill was created 3000 years ago. The SATEMAKER Portable BBQ is a versatile BBQ Grill. 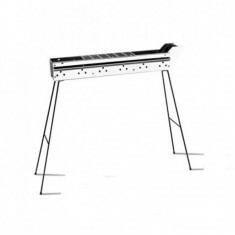 This versatile SATEMAKER Portable Barbecue will surprise you if you have time to grill. 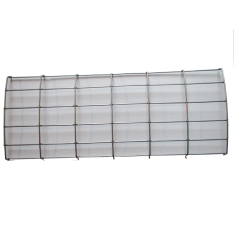 Made of Inox and 50 cm long. The iron will of course rust. 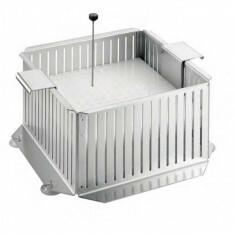 The SATEMAKER Portable BBQ can be pulled in width, depending on the location and amount of food you need to grill. 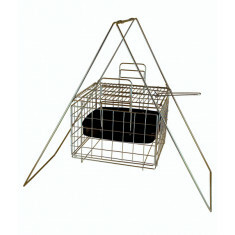 SATEMAKER BEACH Portable Barbecue 50cm Iron. Many thousands of years ago, man had to travel long dis..
SATEMAKER Pro 225 mini skewers 15 x 15mmSateh, Brochettes, broquetas, kebabs…! A fast and tasty solu..